St Richar d’s holds philosophical debate on the problem of evil and suffering. 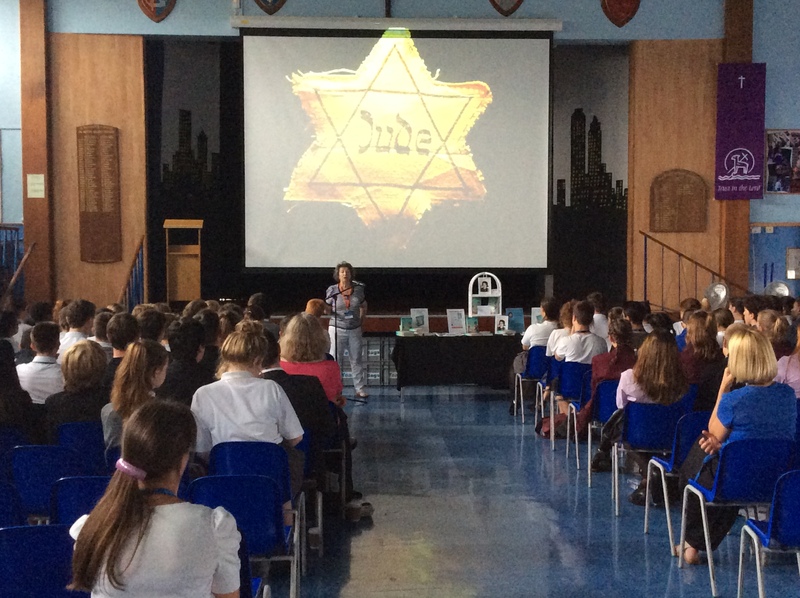 Pupils were introduced to the theme by key note speaker and holocaust survivor Dorit Wolff from Eastbourne. She powerfully spoke about her experiences as a young girl during the Second World War and how, despite all odds, she became a pop star. She spoke about her experiences of the holocaust and with warmth and passion about the essential importance of human rights.​ The pupils from the different secondary schools then attended different workshops discussing the philosophical issues surrounding the qualities of God and the presence of evil in the world. The day ended with a debate on the motion, in which pupils eloquently and passionately argued their points from several theological standpoints. Pupils and staff from visiting schools praised the day highly, commenting on the inspirational speech by Dorit and the range and challenge of the different workshops. 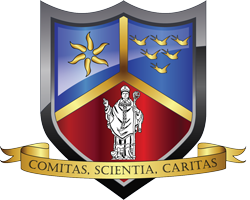 We look forward to holding another conference next year and welcoming the next budding philosophers from around the County here at St Richard’s. More on Dorit’s incredible life can be found on her website www.doritoliverwolff.com and she is very happy for any photographs to be used from here. 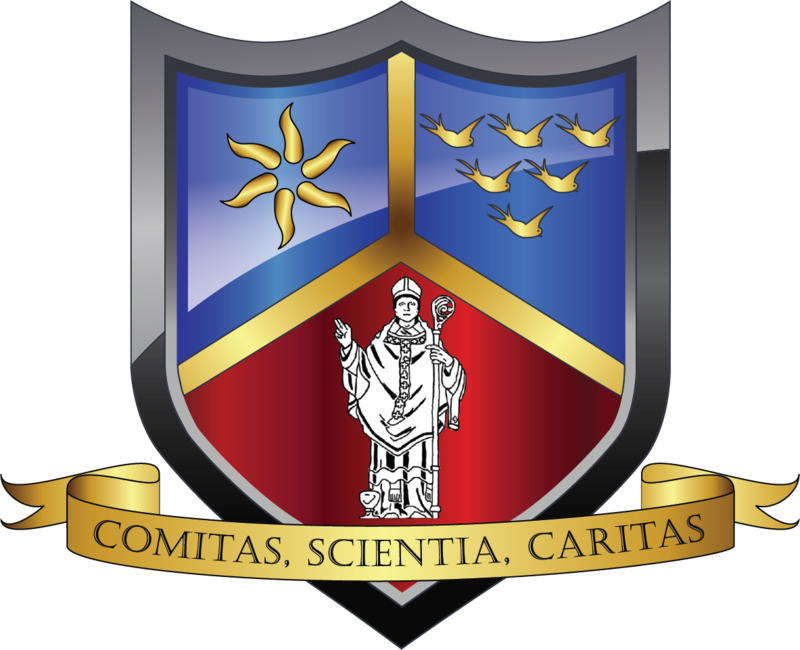 It is with a sad heart that we said goodbye to our Year 11s as they finally finished their exams and came to the end of their time at St Richard’s. 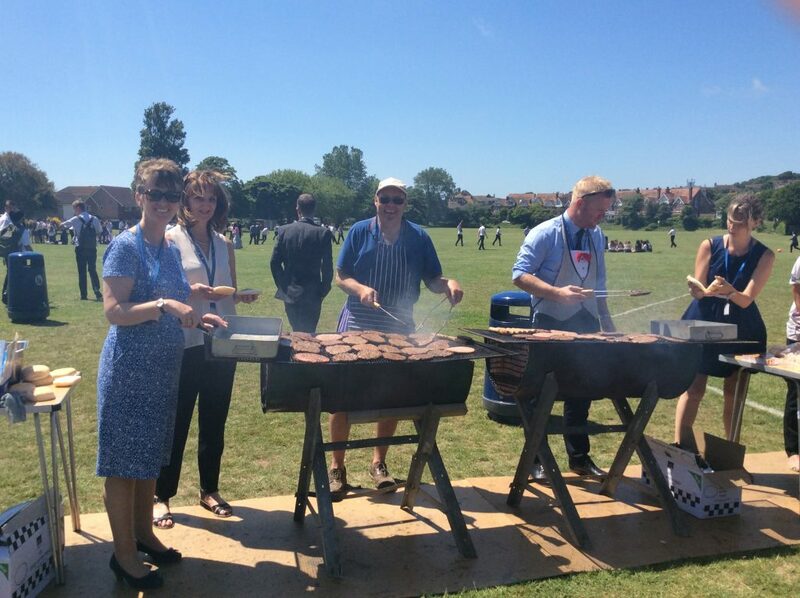 The day was marked with time spent with their form tutors, a special service of thanksgiving and remembrance and a BBQ on the field cooked by their form tutors and served to the pupils by the Principal, Miss Cronin and other members of the senior management team. Miss Cronin, thanked the pupils for all their many contributions over their five years at the school. She reminded them that St Richard’s will always be a part of them, that they are welcome back anytime to visit and update us on life post-16. In particular, she told the pupils, that if there came a time, at any point, in their lives where they feel lost or in need, the school and its staff is forever open to them. We will miss them greatly and wish them every luck as they enter this new exciting phase of their lives. There is no doubt that they have brought great joy as they have grown and developed into young men and women, the school has been richer for their presence.